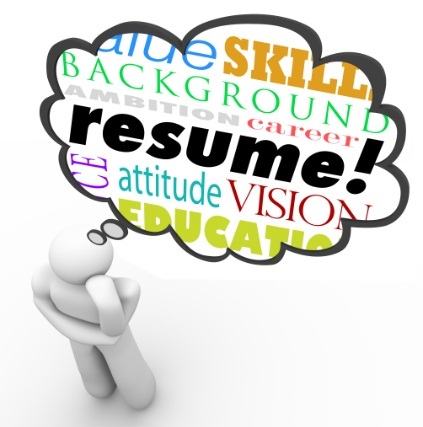 It is understood that a successful job hunt requires a well-written resume highlighting yourskills and work experiences. However, what happens when you don’t have any work experiences yet? Whether you’re a fresh graduateor an undergraduate looking for a job, the following tips should help you write a winning resume with no work experience. With no big name corporations and fancy job titles to back you up, your best course of action is to sell your skills. Think about what you’re good at and highlight it. If you’re exceptionally good at graphic designing, let potential employer zone in on that. If you’re great at talking to people, sell your interpersonal communication skills. Employers are more likely to give you a chance by virtue of the skills you have. Your resume is the initial identification you need to enter the corporate world. Show some personality by focusing on activities you love that is directly related to the position you’re applying. If you’re into photography, magazines and lifestyle websites are likely to take notice. If you love eating out or watching movies, you just may have a chance at finding a job in the restaurant or the entertainment business. The possibilities are endless. Just remember to present your interest professionally when writing your resume and you’re good to go. If the above tips are unable to land you a job, don’t be afraid tovolunteer for skills. Sure, you won’t get paid but the experience you gain is something you can use to beef up your resume. If you’re lucky and do your job well, you might even get asked to join the company on a permanent basis. Posted in Guide to the Perfect Resume by vimonmass on September 8, 2014 .